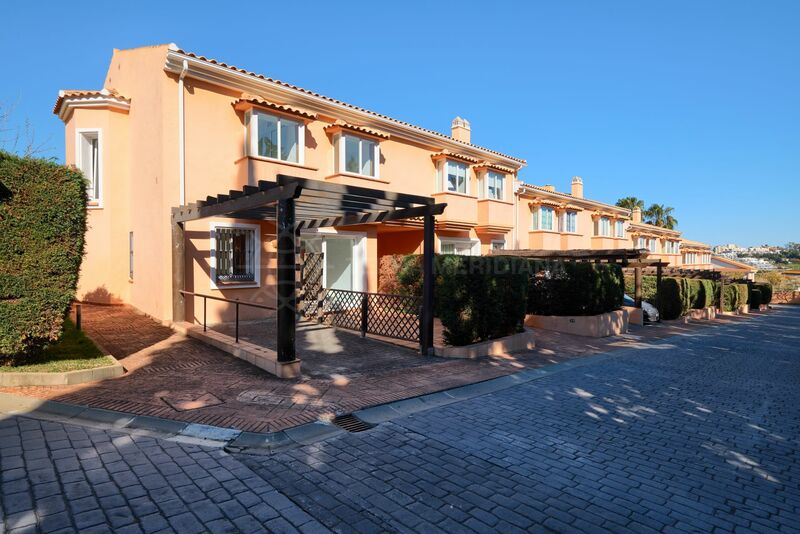 Set within the quiet and gated complex of Paraiso Park this spacious townhouse is in a tranquil and well-communicated neighbourhood. 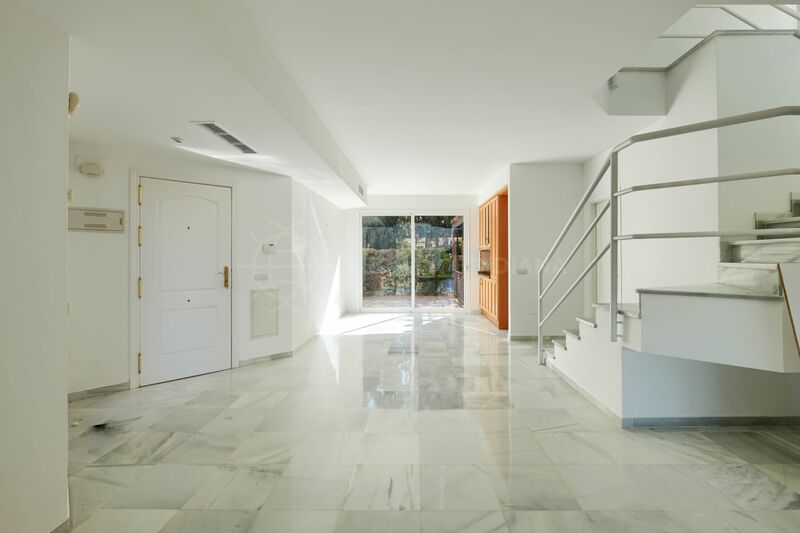 The home is designed over 2 levels and showcases a bright and open floor plan. 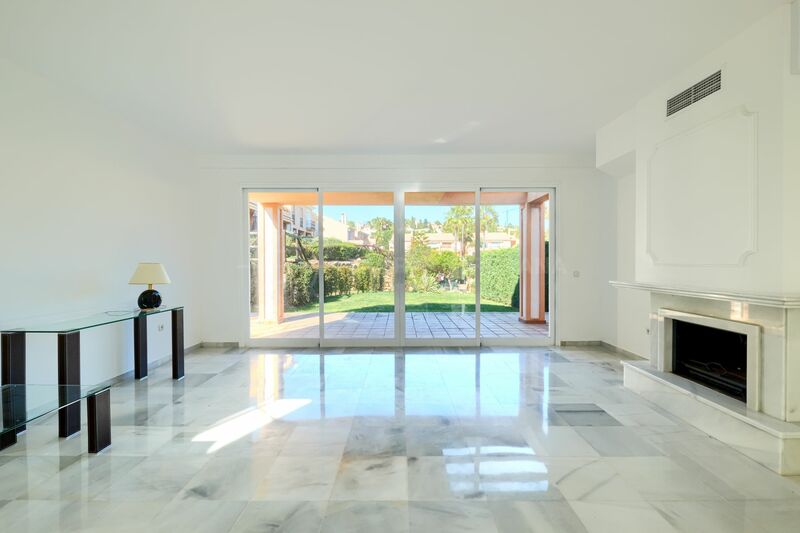 The main floor features a large living/dining area with fireplace with direct access to the sheltered terrace and well-maintained garden ideal for enjoying al fresco dining, a fully fitted kitchen with granite worktops and a guest toilet. 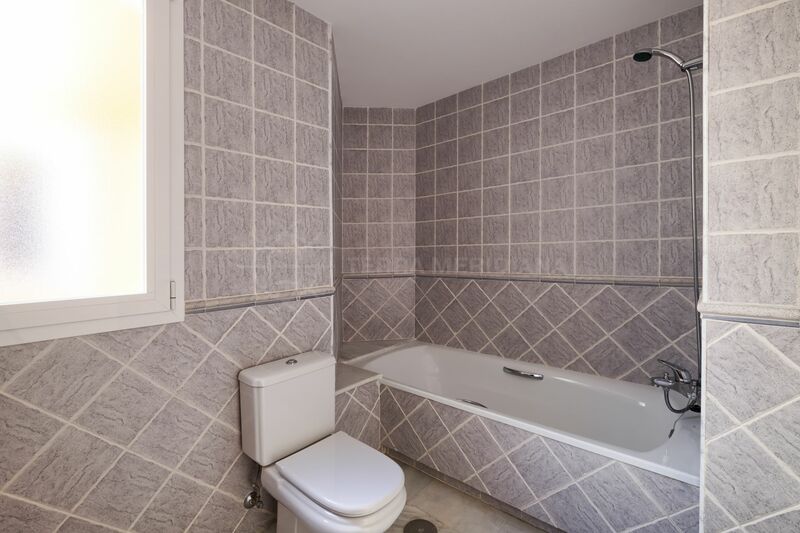 The first floor comprises the ample master suite as well as 2 guest bedrooms sharing a bathroom. 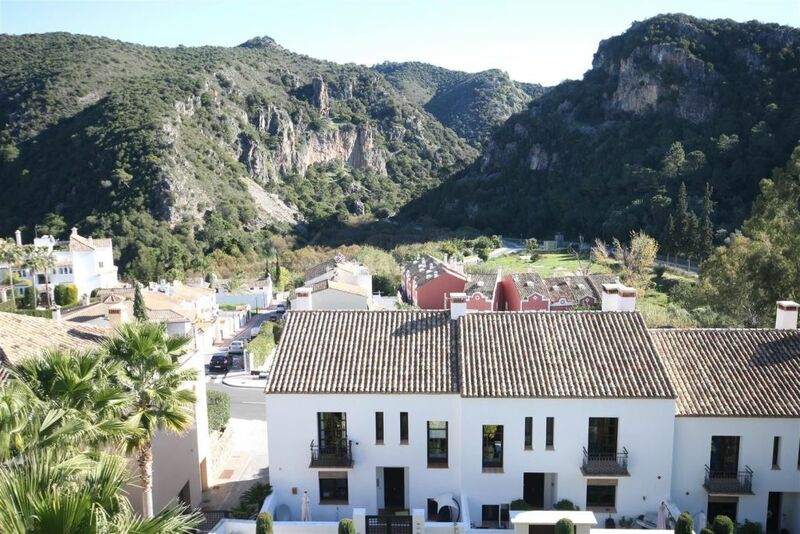 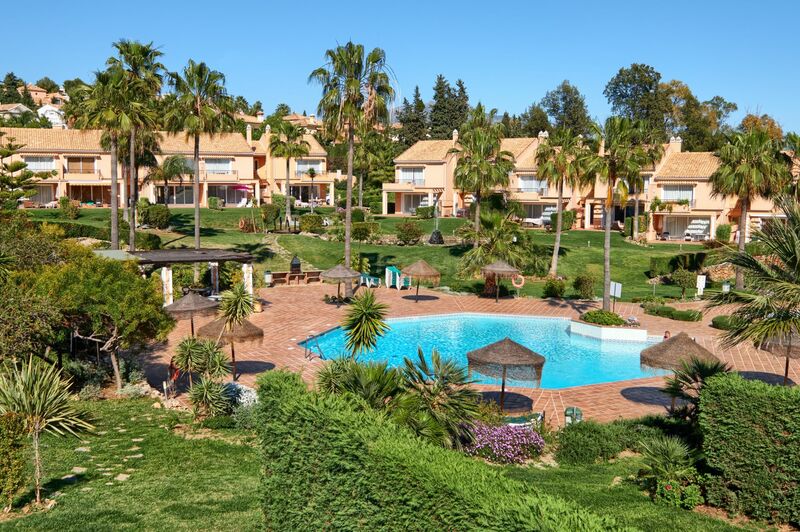 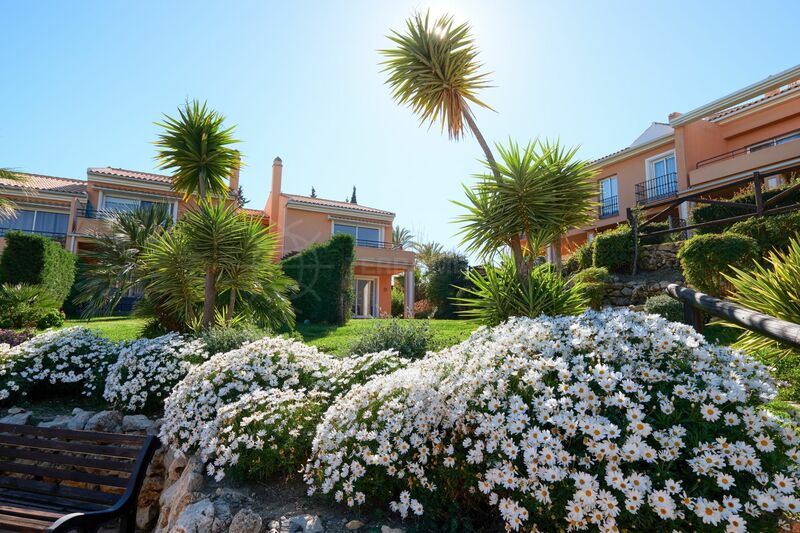 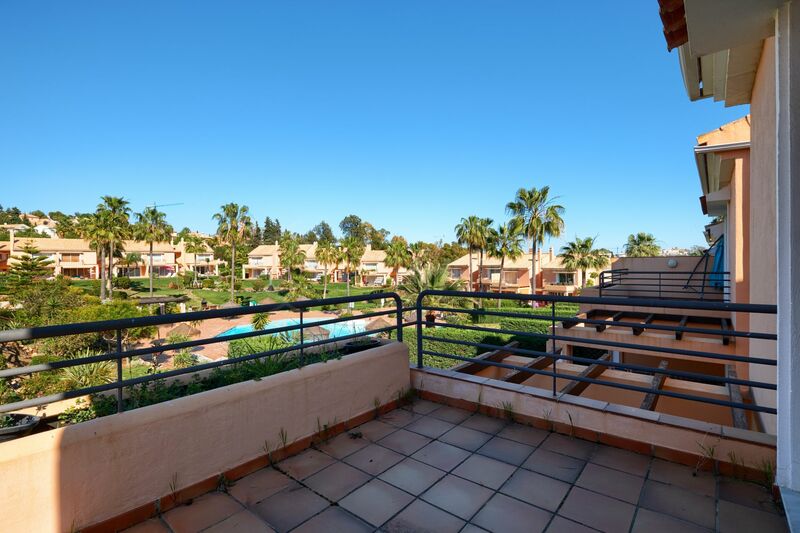 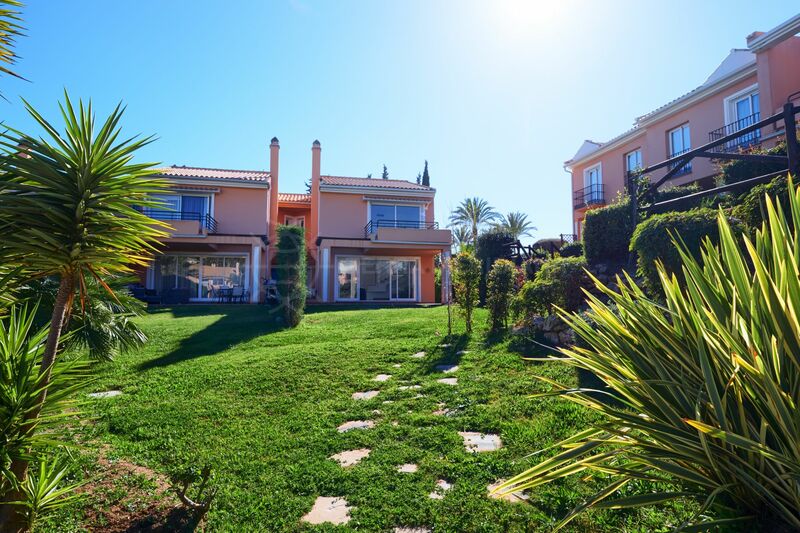 Paraiso Park is an impeccable community close to the idyllic whitewashed village of Benahavis and its numerous restaurants and nearby to the golf courses of Atalaya and Paraiso. 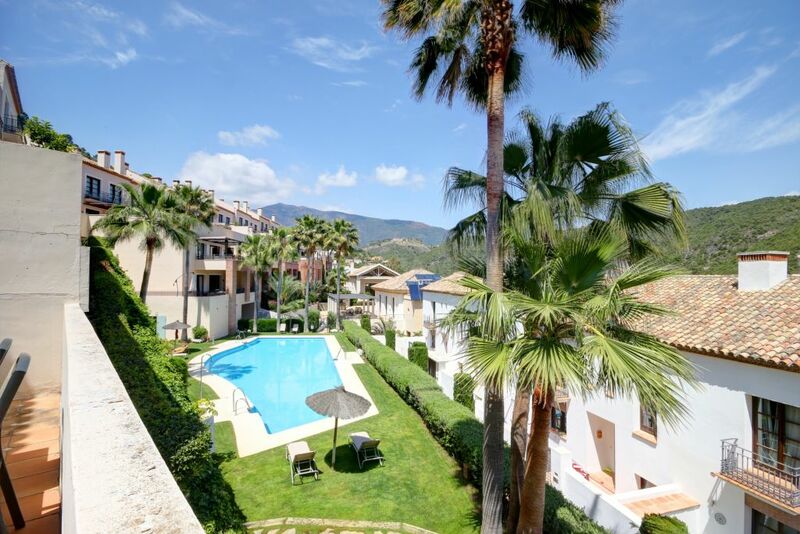 Approximately a 10 minutes drive from the beach and the popular Pepe Beach restaurant as well as Puerto Banus with its cinema, boutiques, bars, and El Corte Ingles department store. 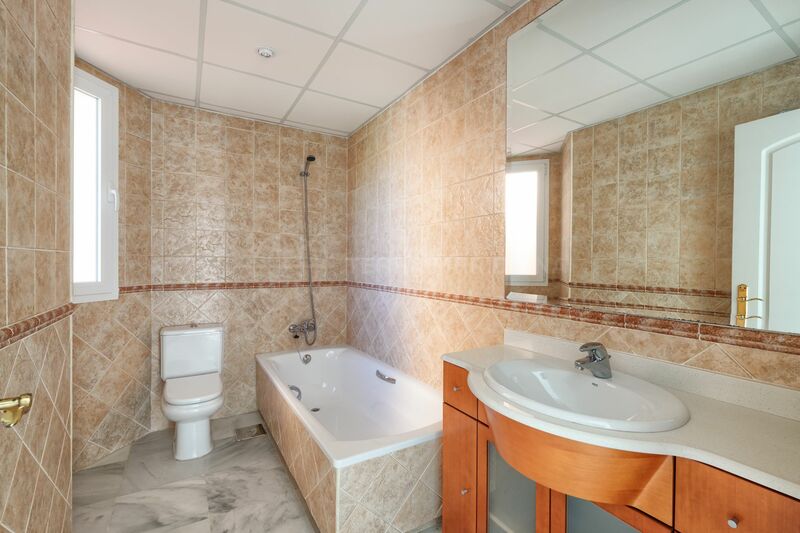 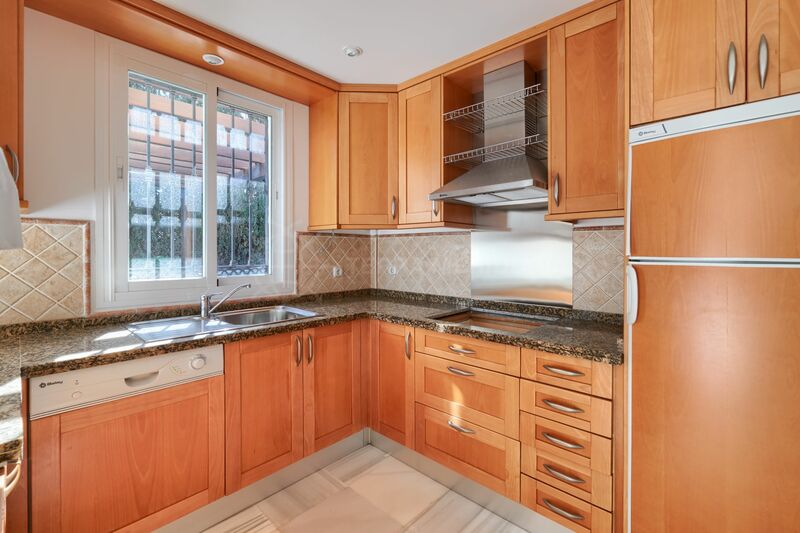 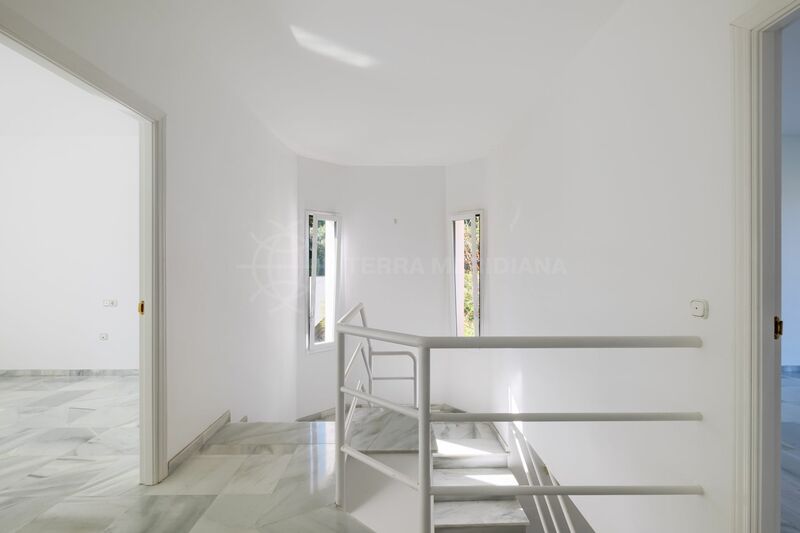 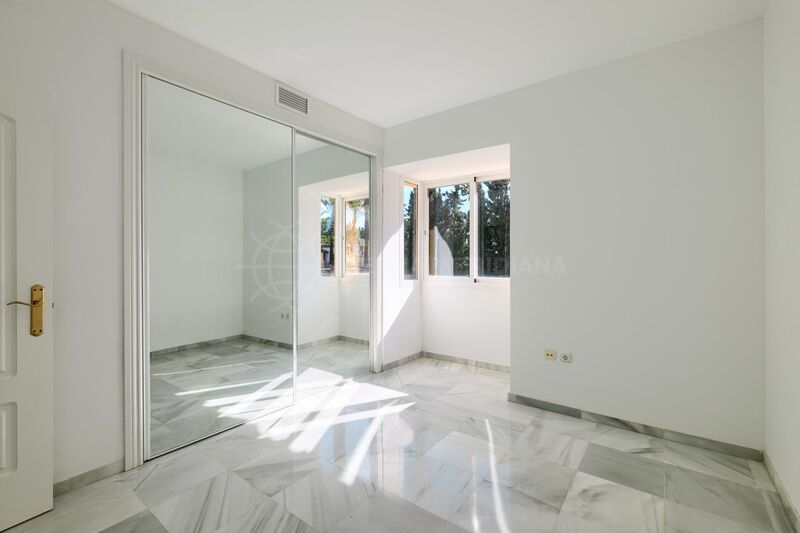 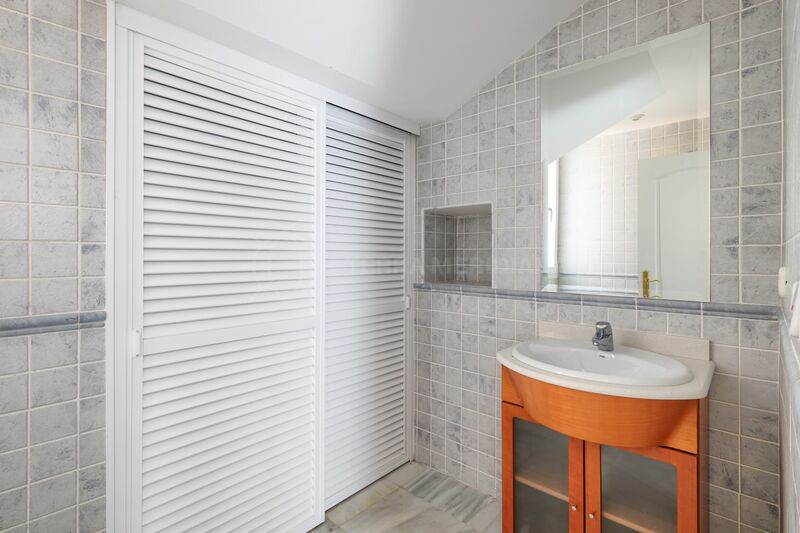 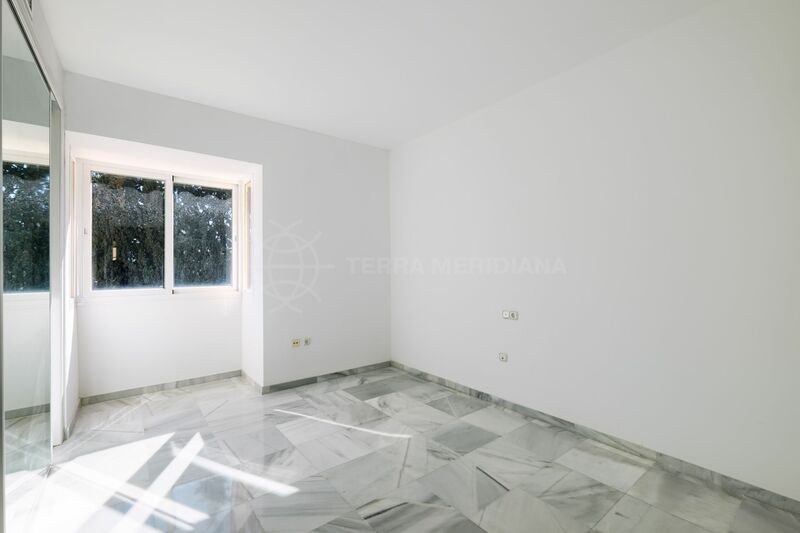 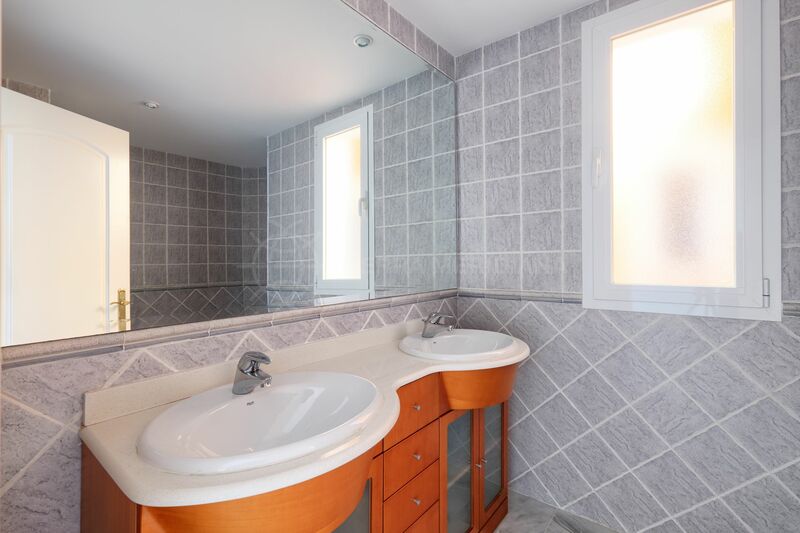 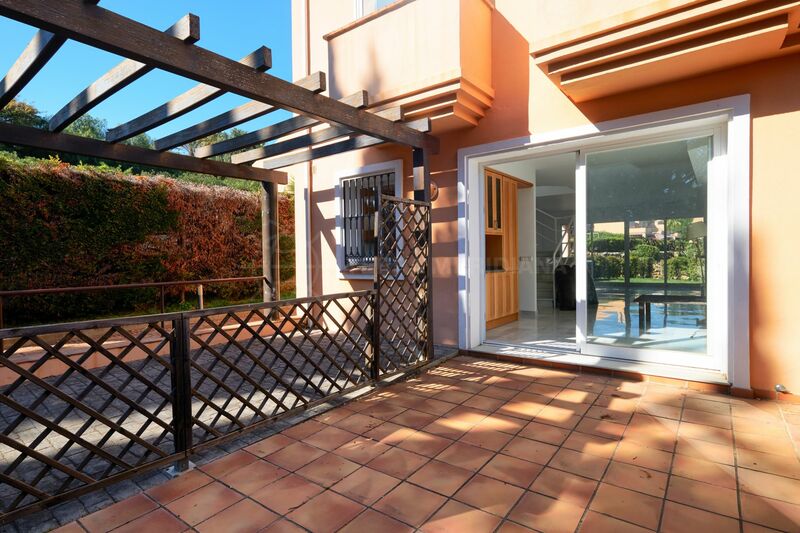 This property is perfect for a quality "lock-up-and-leave" holiday home or as a primary residence due to its proximity to all amenities and international schools. 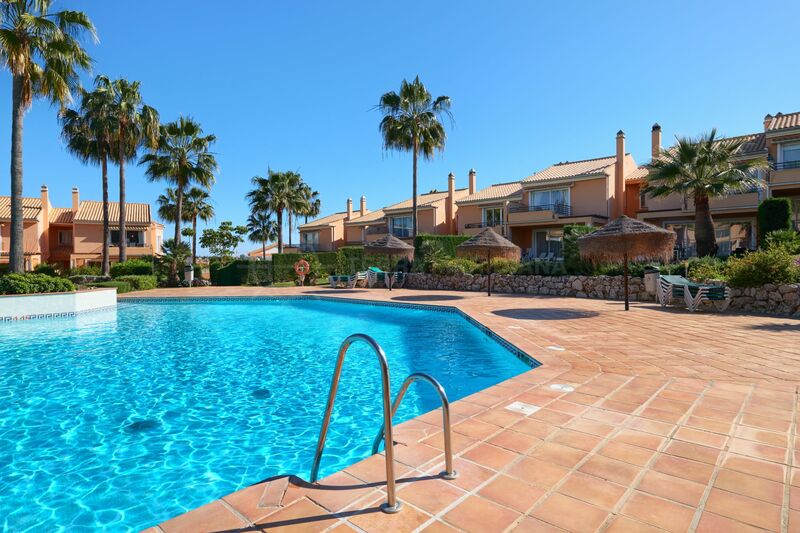 "An ideal location for the perfect holiday home." 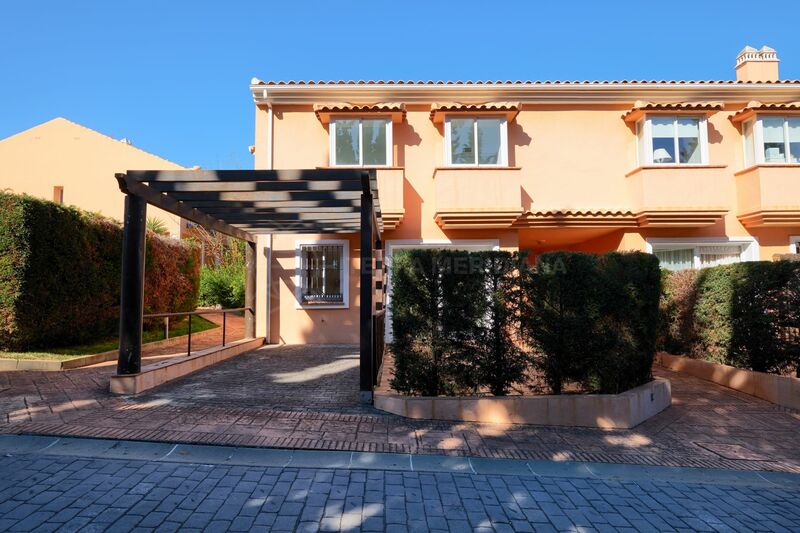 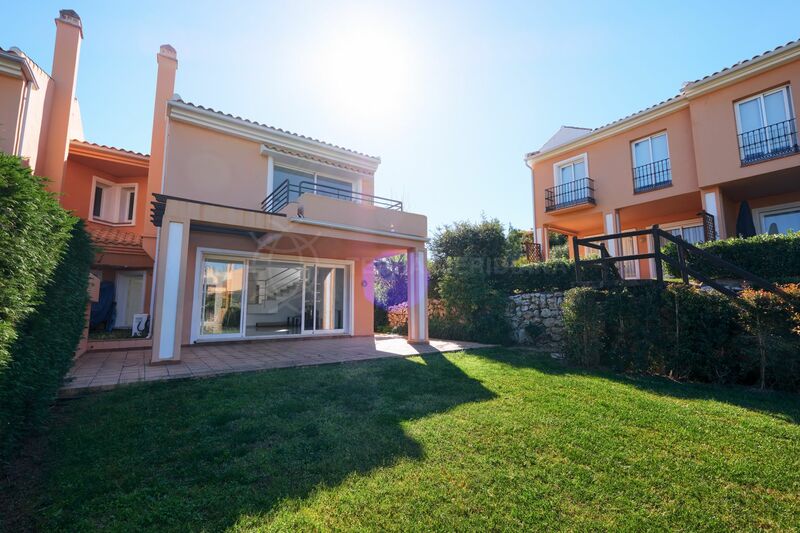 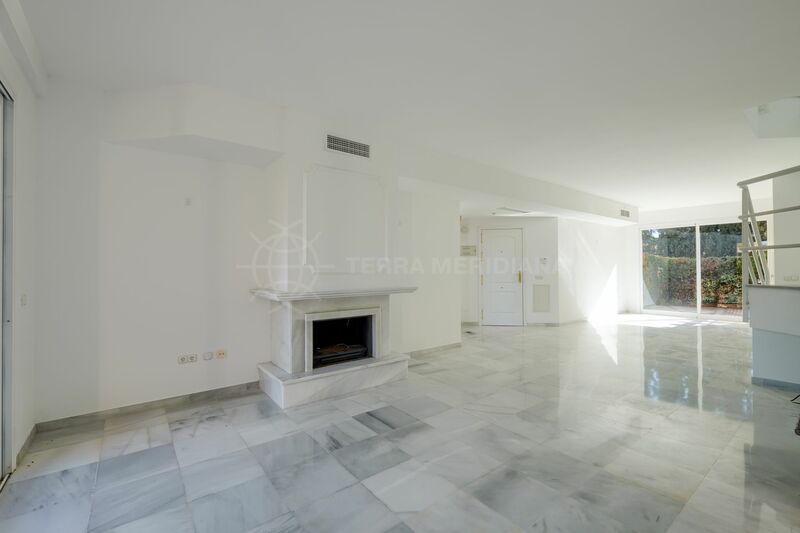 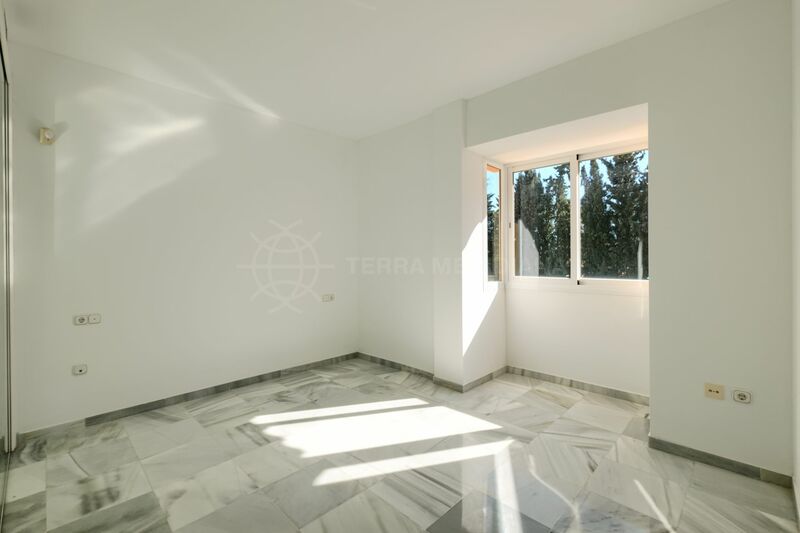 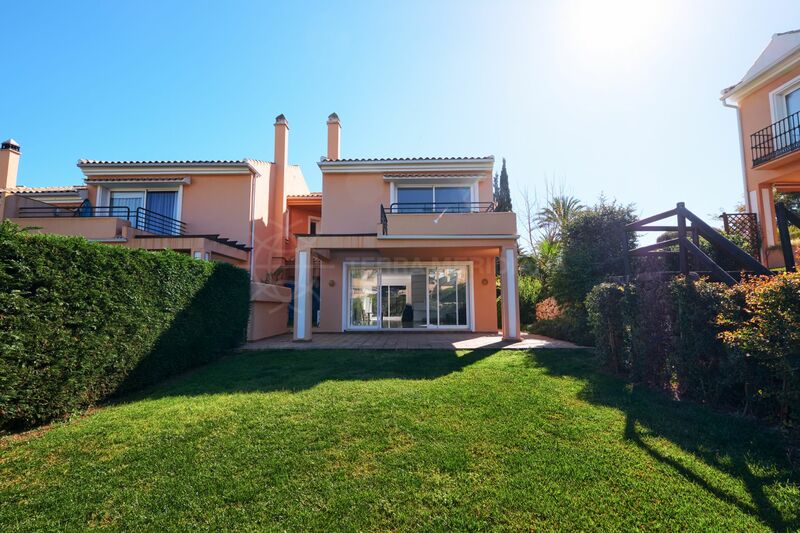 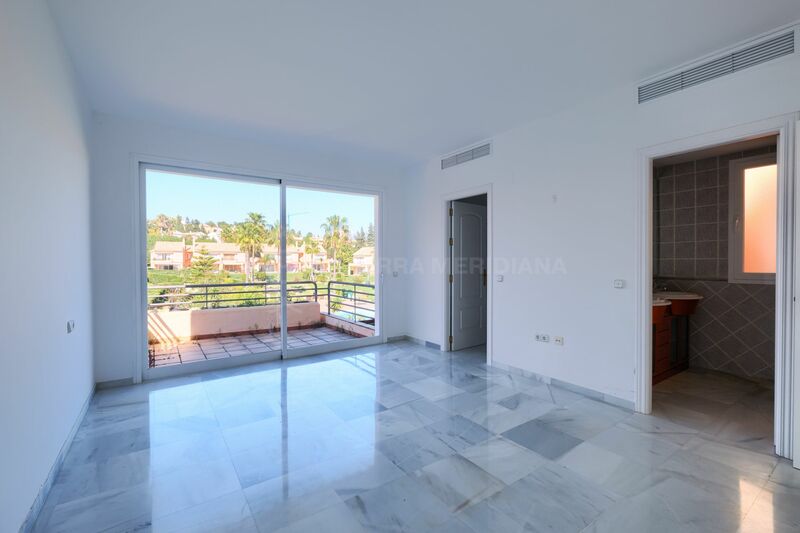 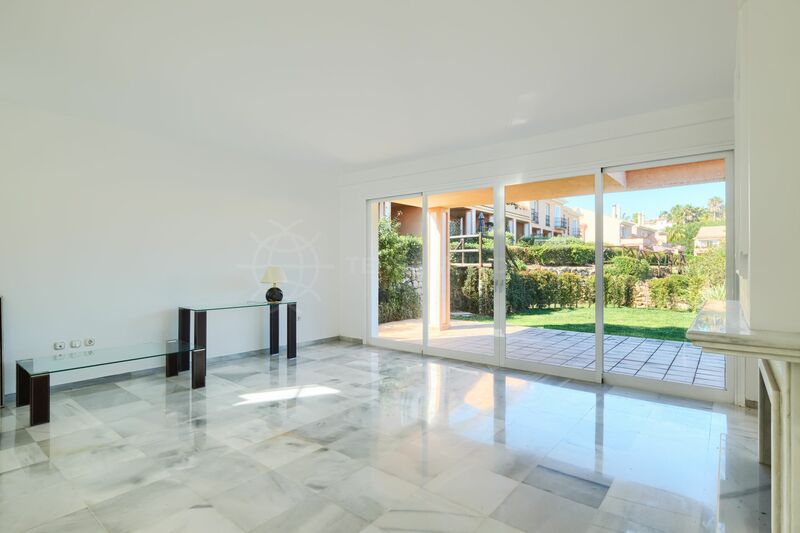 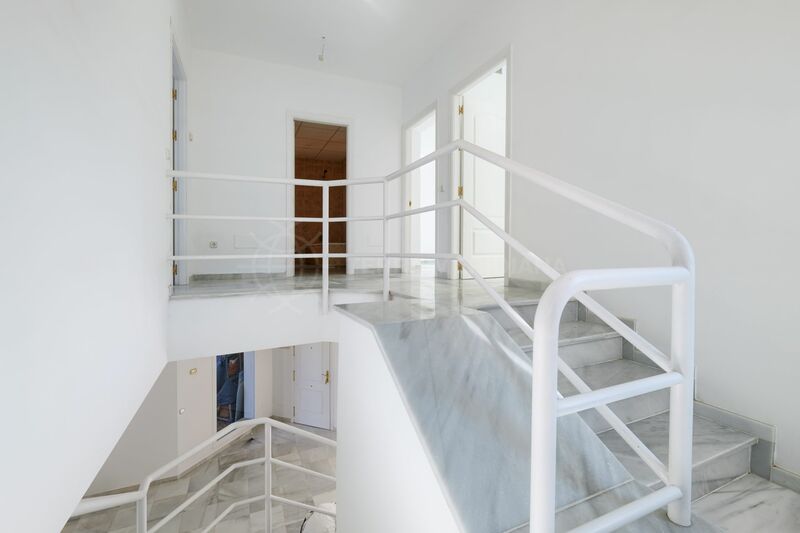 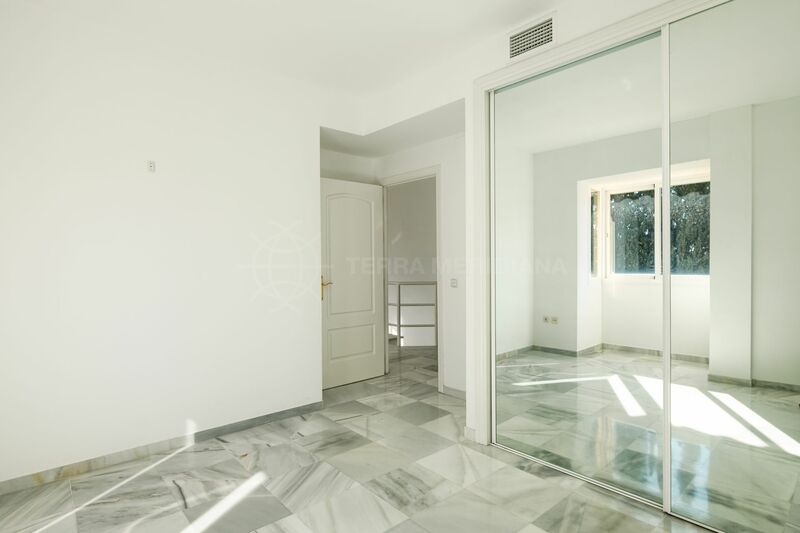 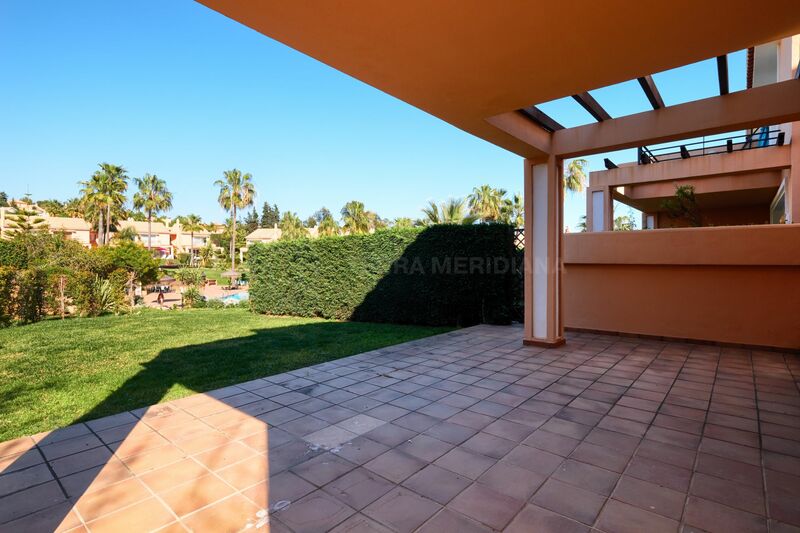 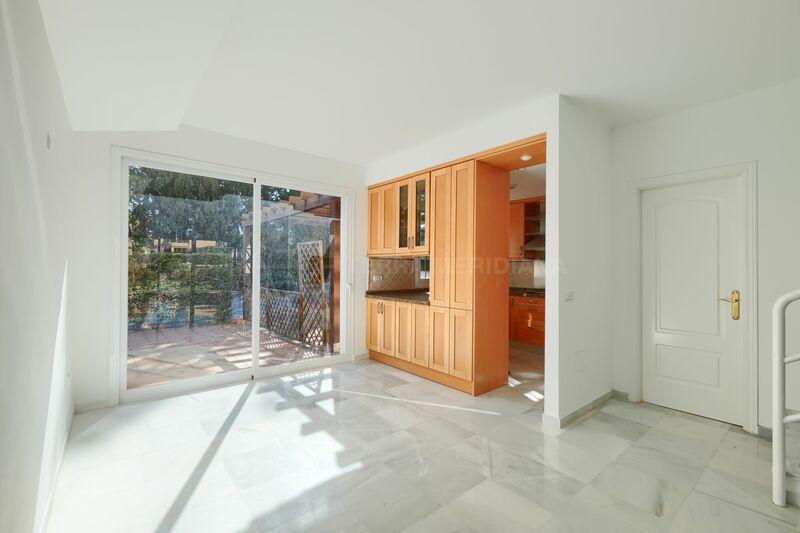 Please, send me more information about ref TMXT1803, Town House in Paraiso Alto, Benahavis or similar properties.